The 2017 WSL season is shaping up as the most critical year in the Tour’s history. While everything on the sand seems uncertain, everything in the water promises to be remarkable. There’s no avoiding the elephant. The WSL is in financial trouble. Like the ASP before it, they’re struggling to monetise the sport of surfing. When the WSL bought out the ASP for a dime to the dollar, they immediately set about tidying up the presentation. Which as it is right now, is world class. 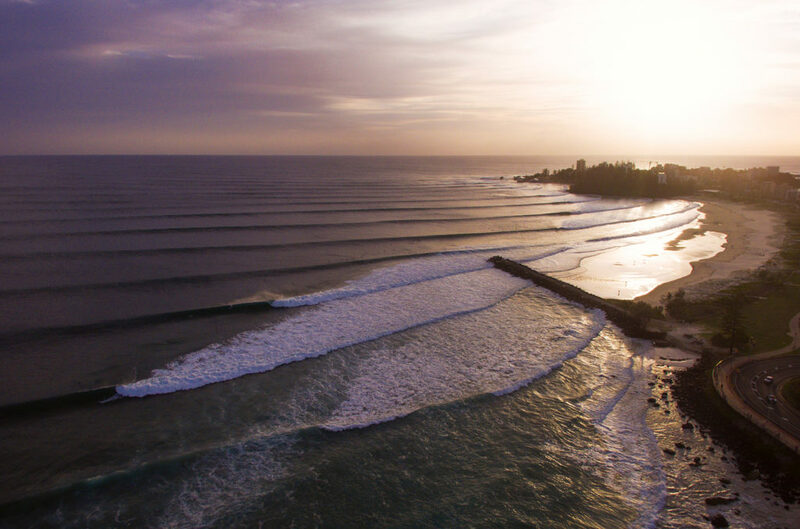 For the WSL to turn the corner financially, they don’t just need a facelift with the production, they need a revolution of change in the water. The judging criteria, heat formats, the number of competitors and the scoring system could all undergo some therapeutic treatment. And by therapeutic treatment, we mean wholesale colonic irrigation. It’s not all doom and gloom, and for all the negative talk within the WSL walls about massive financial losses, everything happening in the ocean, promises to be all positive gains. Anyone in the girl’s top six (from last year) can legitimately win the title. But at Snapper, where the regular foots are at a distinct advantage – no goofyfoot from the girls draw has ever won the Snapper event. Not ever! That stat is not going to change in 2017. Tatiana has the best backhand on the girl’s tour, but she’s not going to be able to match the elite regular foots like Courtney, Carissa, Steph and defending world champ, Tyler. Especially if we get swell and it’s a barrel riding contest. Speaking of swell, if it’s over four foot. Steph will win the event. You know Steph isn’t going to lose at her home break in barrels from behind the rock. 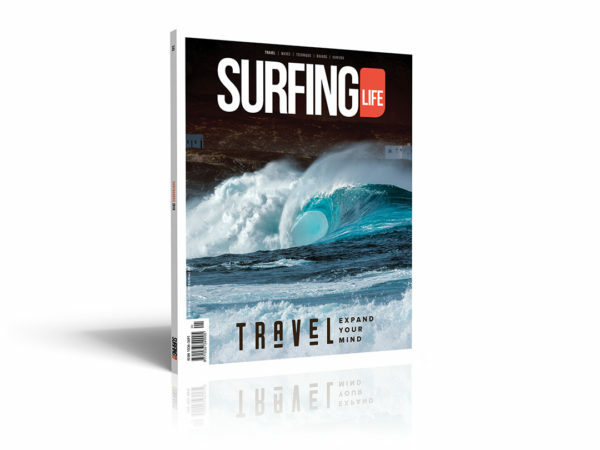 When Mick Fanning announced, he was coming back to fulltime competition, he stated his prime reason was he wanted to be a part of the most talented one through to 34 surfers ever assembled on Tour. “It’s the biggest group of title contenders we’ve ever seen on tour, and I wanna be a part of that,” beamed Mick. And the Coolie kid who’s now a man, is not exaggerating. The field is stacked like a fatman’s hamburger. All roads to the title must go through defending champ John John. Not since primetime Andy Irons has one surfer promised to be a juggernaut as much as what John John currently is. He has the whole gamut of moves, and like Andy, he does them whether it’s two or twenty foot. 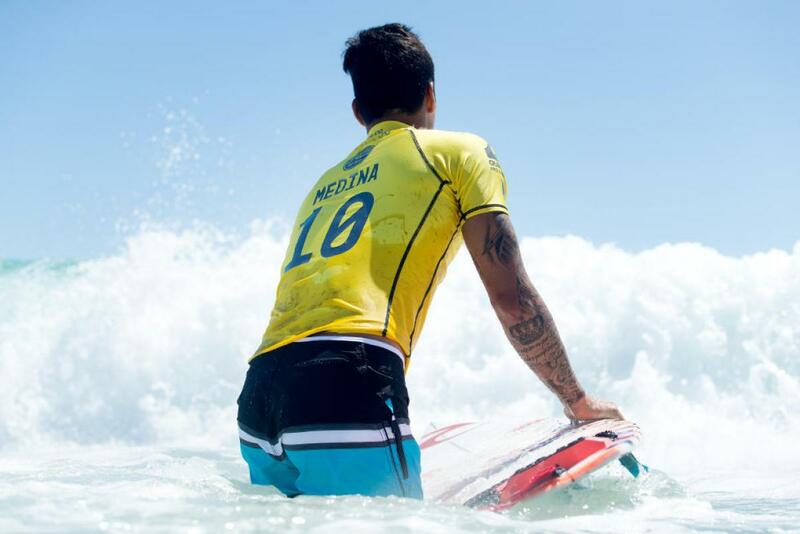 Gabriel Medina has been training the house down this offseason to get his title back. I spoke to Gabriel back in 2013 on a boat in Fiji, and he didn’t want to be just the first Brazilian world champ, he wanted to be the greatest surfer ever. At last count, he’ll need 11 more titles for that dove to fly. Which means his journey for immortality starts right freaking now! And now with Fanning back, those three would have to be the early favourites. And make no mistake, Fanning is here to win. I’ve spent a bit of time surfing the same breaks as Mick this summer, and I swear he’s opened up his repertoire. He’s been spending a healthy amount of time above the lip, and his time away from tour has allowed him to experiment with boards and his surfing is showing that. Hot on those guy’s heels will be Jordy Smith who has the talent to win, but at times seems to lack focus at pivotal moments within his heats. His final heat of last season at playful Pipeline against Kanoa, is all the proof of that you need. Both of Kanoa’s winning waves came under Jordy’s priority after Kanoa was combo’d. It was the unlosable heat with 13 minutes to go, but Jordy found a way. 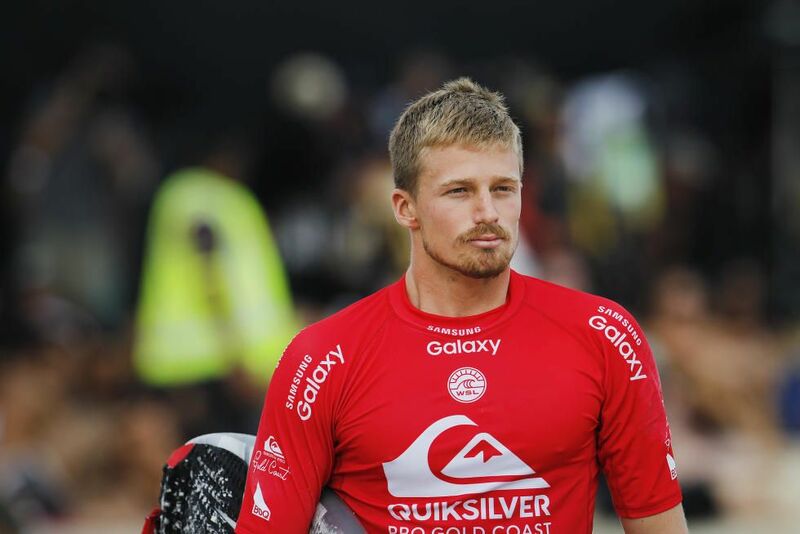 If a dark horse can have white hair, Kolohe Andino is it. Last year he came on leaps and bounds and finished fourth. And now he’s engaged, has a couple of dogs, everything about Kolohe screams he’s settled. And a settled Kolohe is going to give the top a nudge. He found consistency in the water last season, and it was no coincidence that he’d found stability out of it. Owen Wright is back from a ghastly brain injury after he was knocked out at Pipe. For now, we can’t help but feel like this is a year where the Big O puts some demons to rest and just throws a few range-finding jabs to work himself back into the fight. Speaking of the Wrights. 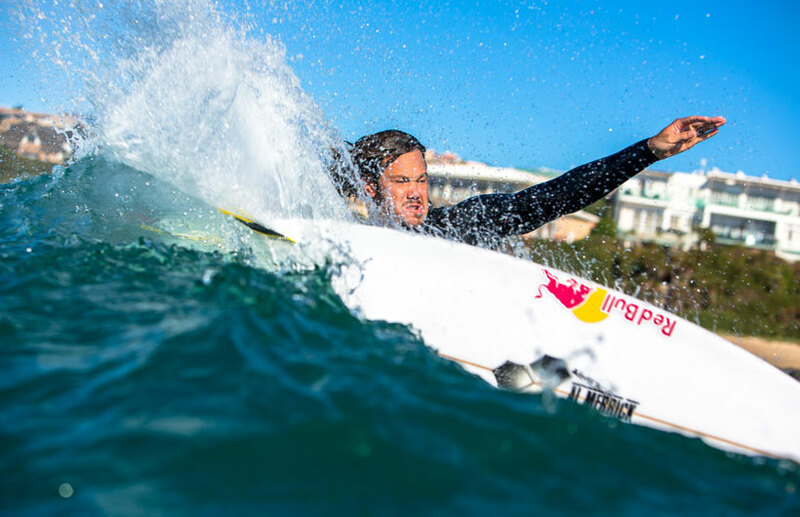 Mikey, Tyler and Owen are the first time three siblings have competed at the same ASP/WSL event. Which naturally leads us to the King. The greatest surfer to have ever lived. This is Kelly’s last full tilt for a title, his last year fulltime on tour. I know he’s been battling a wonky knee and a crook back. After all, father time is still the only undefeated figure in sport’s history. And Kelly knows his time is near. He also knows he can muster a title challenge and still beat anyone on his day. Surfing Life asked Kelly how he is, leading into Snapper. Nobody quite knows what we’re going to get from Snapper. The coastline was properly battered by 6+ft of S/SE swell this last week. Snapper at times – mostly around the low tide – looked good, but as the swell grinded on, holes were appearing all down the line into Greenmount. Kirra however, was an absolute jewel. If there’s a proper swell in the waiting period, look for the event to be moved north a kilometre. One weather model is predicting a doomsday scenario for later next week. A low will form into basically a Cat 1 cyclone, hug the coast from Fraser Island and wipe out every bank from there to Yamba. Meanwhile, another weather model is being far more civilised calling for fun waves and light onshore winds – read; “contestable surf” – for the next week and a half. Standing in the ominous shadows of Snapper Rocks. The King will pull his comp rashie over his shaky back one last time. Long grinding rights are his bread and butter, and if the bank isn’t ruler edged, even more so. Kelly’s strongest attribute over the years has been watching and adapting to the conditions quicker than everyone else. With his body feeling good, we say Kelly wins it and sets us all up for one helluva 2017 ride. In the absence of Tahiti and Pipeline on the girl’s calendars, their tour is still essentially all about turns. For ours, that leaves three who turn better than everyone else. Steph, Tyler and Carissa. From that triumvirate, whoever wins Snapper will already have one hand on the title trophy. For the guys, it’s super interesting. Six of the last 11 World Champions have all won at Snapper. That’s far too high of a percentage to be just a coincidence. 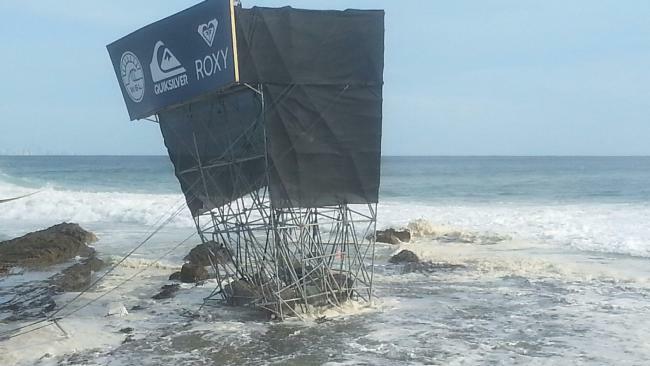 It proves the WSL is all about momentum and whoever has it, is the hardest guy to stop.